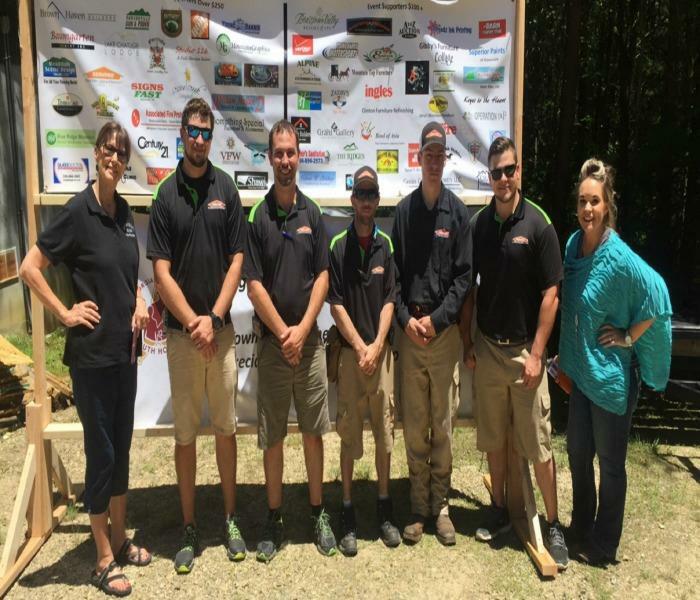 From Left to Right:Dalton Taylor (Production Technician), Ashley Thompson (Production Manager), Chris Martin (Estimator), Chris Henson (Production Technician), Karon Davis (Accounting Clerk), Terri Thompson (Job File Coordinator), Carnie Wall (Owner), Keith Wall (Owner), Christine Osborn (Office Manager), Philip Jankiewicz (Production Crew Chief), Caleb Weaver (Production Manager), John Clouchete (Production Technician), Clancy Shelton (Production Technician), and Darrell Farnsworth (Production Technician). 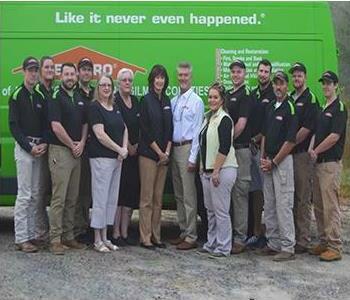 Keith Wall is the Owner of SERVPRO of Union, Towns, Fannin & Gilmer Counties servicing Hiawassee, Blairsville, Young Harris, Blue Ridge and Ellijay. He has many years of experience and has the following certifications from the Institute of Inspection Cleaning and Restoration Certification (IICRC): Water Removal Technician, Applied Structural Drying Technician, Commercial Drying Specialist, Applied Microbial Remediation Technician, Odor Control Technician, and Fire and Smoke Restoration Technician. 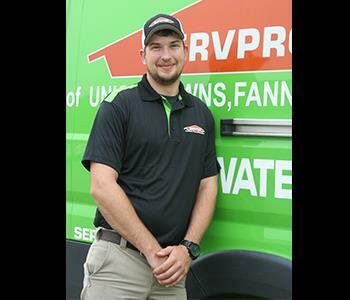 Caleb Weaver is the Production Manager at SERVPRO of Union, Towns, Fannin & Gilmer Counties servicing Hiawassee, Blairsville, Young Harris, Blue Ridge and Ellijay. He has many years of experience and has the following certifications from the Institute of Inspection Cleaning and Restoration Certification (IICRC): Water Removal Technician, Water Removal Technician, Odor Control Technician, Fire and Smoke Restoration Technician, Applied Microbial Remediation Technician and Applied Structural Drying Technician. 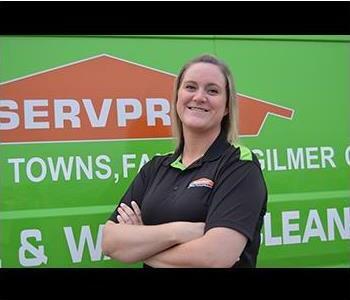 Ashley Thompson is the Senior Crew Chief at SERVPRO of Union, Towns, Fannin & Gilmer Counties servicing Hiawassee, Blairsville, Young Harris, Blue Ridge and Ellijay. 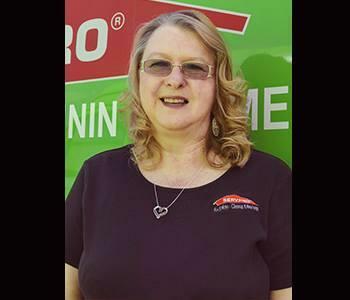 She has many years of experience and has the following certifications from the Institute of Inspection Cleaning and Restoration Certification (IICRC): Water Removal Technician, Odor Control Technician, Fire and Smoke Restoration Technician, and Applied Microbial Remediation Technician. 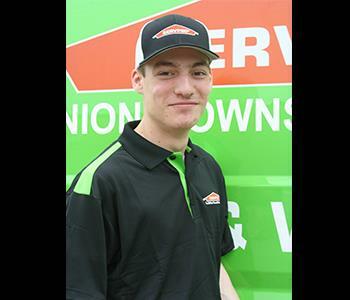 Dalton Taylor is a Production Technician at SERVPRO of Union, Towns, Fannin & Gilmer Counties servicing Hiawassee, Blairsville, Young Harris, Blue Ridge and Ellijay. 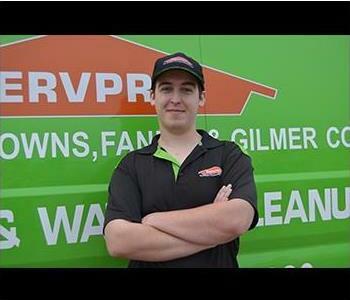 He has many years experience in the cleaning and restoration industry. Karon Davis is an Accounting Clerk at SERVPRO of Union, Towns, Fannin & Gilmer Counties servicing Hiawassee, Blairsville, Young Harris, Blue Ridge and Ellijay. She has many years of experience and has the following certifications from the Institute of Inspection Cleaning and Restoration Certification (IICRC): Water Removal Technician. 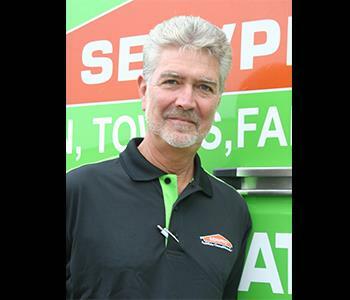 John Clouchete is a Production Technician at SERVPRO of Union, Towns, Fannin & Gilmer Counties servicing Hiawassee, Blairsville, Young Harris, Blue Ridge and Ellijay. 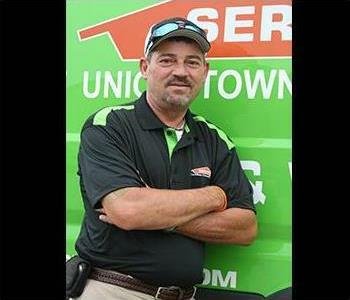 Darrell Farnsworth is a Detail Technician at SERVPRO of Union, Towns, Fannin & Gilmer Counties servicing Hiawassee, Blairsville, Young Harris, Blue Ridge and Ellijay. He has many years experience in the cleaning and restoration industry.